What Makes Mopar Parts Special? | LaFontaine Chrysler Dodge Jeep Ram of Clinton " "
Mopar is one of the most trusted names in the automotive industry. 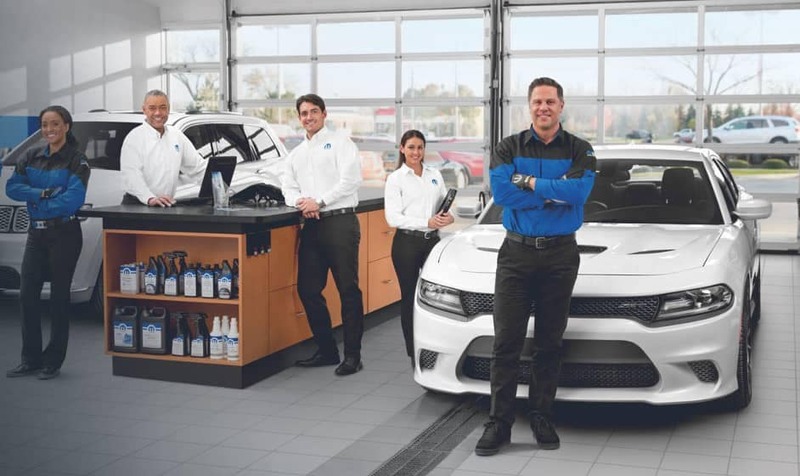 Known for producing quality parts, and having equally great service, Mopar is dedicated to providing the best to CDJR owners. Drivers from Clinton to Tecumseh who are looking to replace parts on their CDJR vehicle should always turn to Mopar. You know you’ll be getting excellent quality and have the peace of mind that your vehicle is safe and ready to tackle any road ahead of it. 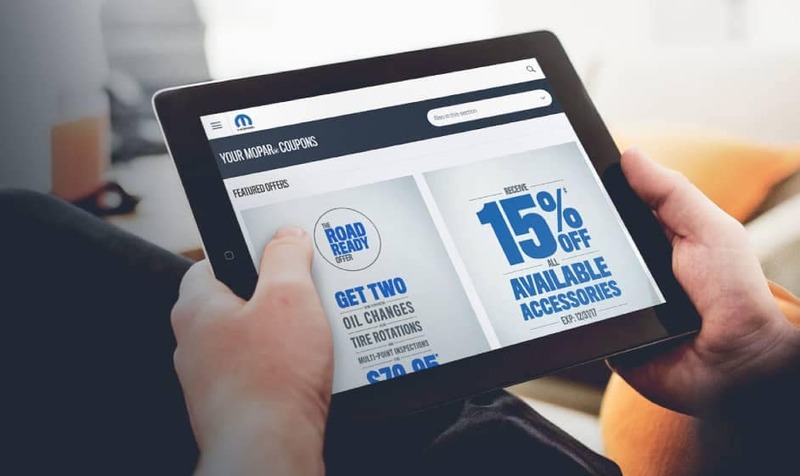 Let’s take a look at what sets Mopar apart from aftermarket parts and other competitors. 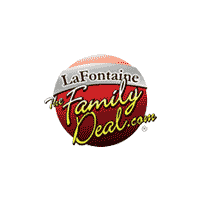 Get Your Parts at LaFontaine CDJR of Clinton! Mopar works hard to provide drivers with the best parts and service, no matter if they’re driving professionally on the race track or just on the daily commute through Jackson. Make sure to take advantage of our rotating selection of Mopar coupons as well. If you need any parts, you can order them online, or visit our dealership near Adrian today!